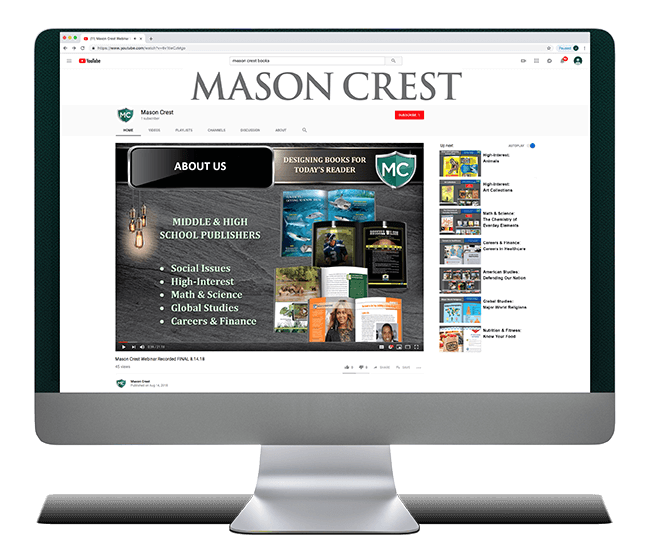 Our Mason Crest YouTube channel is a resource to quickly learn about our books. We have several short videos, highlighting the series we offer in various categories, to give you a glimpse inside the pages. Learn about the specific elements and focus of each series as well as the reviews we’ve received from leading journals and customers. 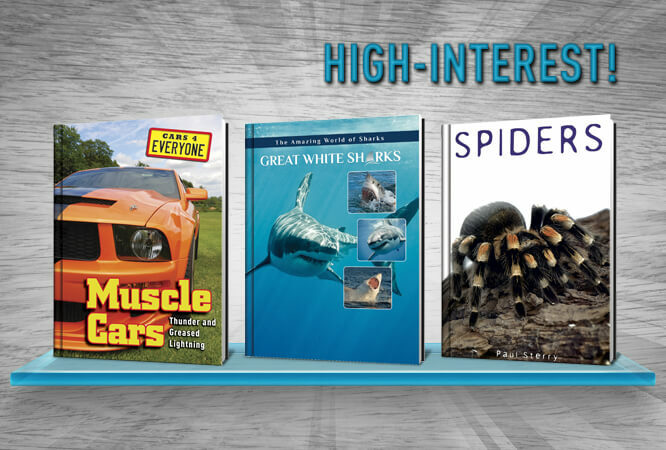 We publish nonfiction, middle and high school books for young adults. 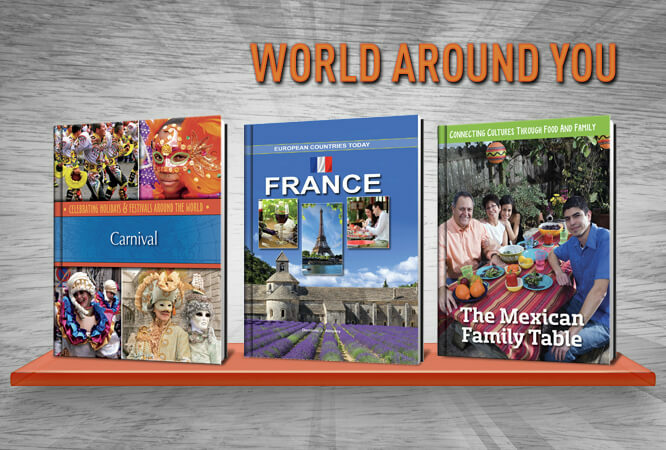 With over 200 new titles a year, our product line offers a wide array of content: from contemporary issues to high-interest books. We aim to fully engage readers on essential topics valuable for educational and social growth. Our books are beautifully illustrated with infographics, photos, charts, graphs, maps, and educational videos, which encourage interactive learning. These are all carefully crafted for presentation, making the reading experience one that is engaging, thought provoking, and memorable. We know the importance of a good book and the mark it can leave on its reader. 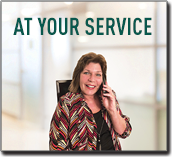 Please give us a look, and know that we would love to hear from you, so we can continue to serve your needs. 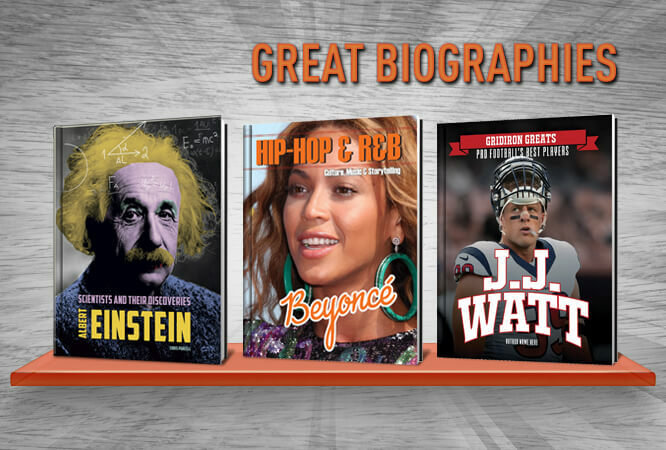 Our titles are thoughtfully developed to include our Key Editorial Icons, which help readers build knowledge, gain awareness, explore possibilities, and expand their viewpoints. ALL CONTENTS ON THIS SITE ARE PROTECTED BY COPYRIGHT. USERS ARE NOT PERMITTED TO MODIFY, DISTRIBUTE, PUBLISH,TRANSMIT OR CREATE DERIVATIVE WORKS OF ANY MATERIAL FOUND ON THIS SITE FOR ANY PUBLIC OR COMMERCIAL PURPOSES.